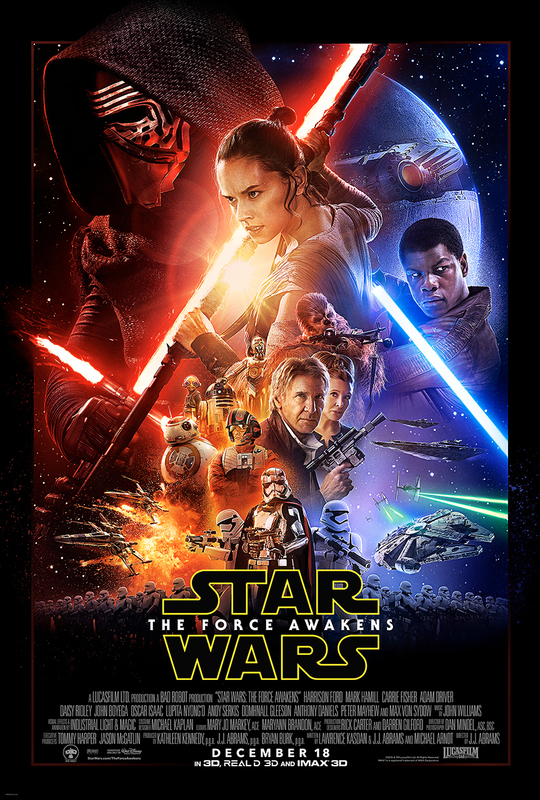 The trailer for Star Wars: The Force Awakens will debut tomorrow during halftime of ESPN's Monday Night Football. Not a football fan but still a Star Wars fan? You might want to watch for the trailer as tickets will go on sale following the trailer launch.